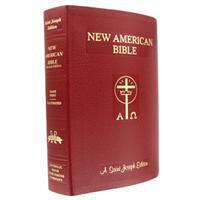 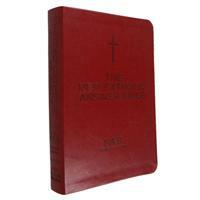 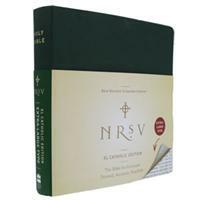 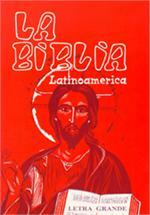 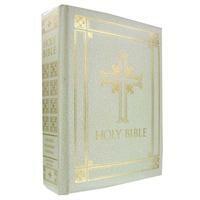 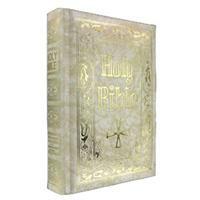 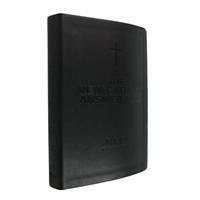 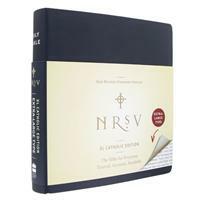 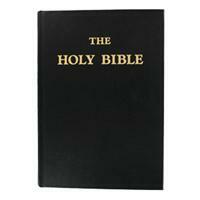 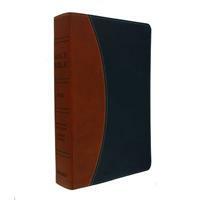 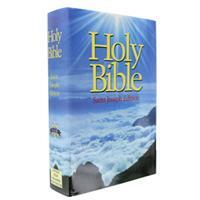 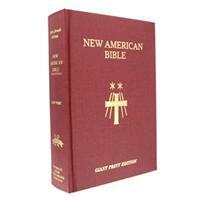 A great selection of easy to read large print Catholic Bibles. 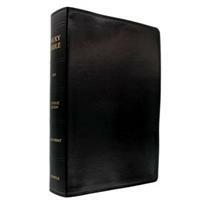 While the word of God lasts forever, our eyesite doesn't. 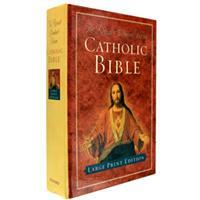 These select Catholic Bibles are identified as "Large Print" based either on the publisher's determination or by independantl review of the actual size of the type. 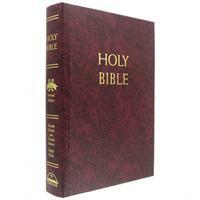 The type size found in a large print Bible is generally not as large as the type sizes typically associated with a large print book. 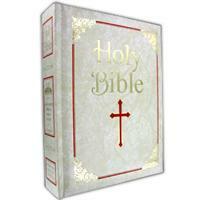 This is largely due to the significant length of the Bible. 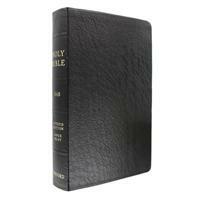 Standard Bible type size is usually smaller than what is normally encountered in most books or publications. 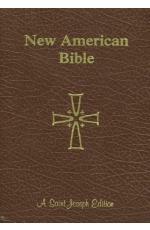 All Bibles shown are approved Catholic translations.